From The End of the Road Festival, I found a few bands i really likes, that fit in with the style and image of the 'Happy Scandinavian'. 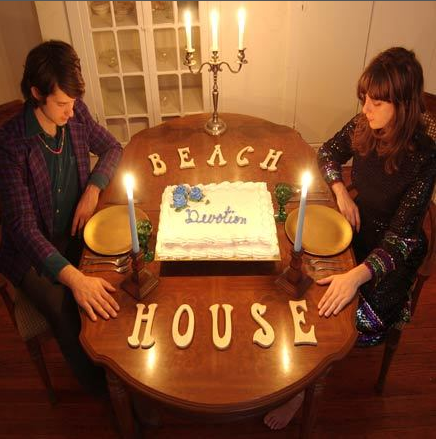 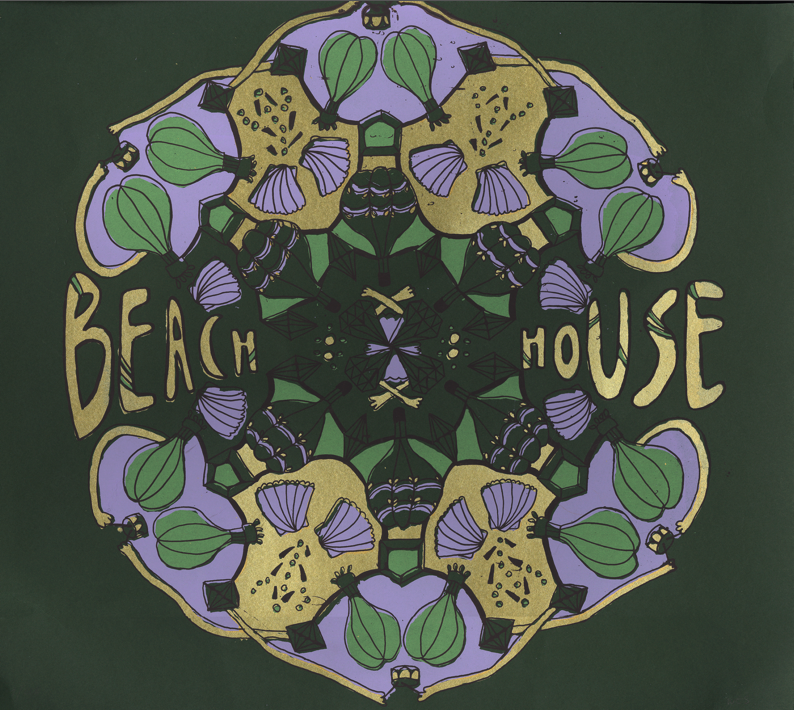 One of these bands, was Beach House, a baltimore duo has often labeled a 'dream pop' due to their show, atmospheric rhythms and haunting lyrics. 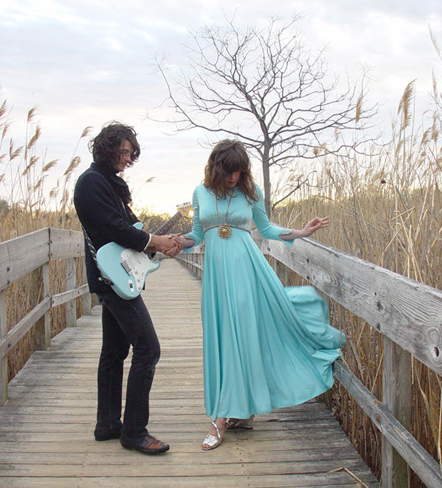 Singer Victoria Legrand's vocals have often been compared to those of Nico.